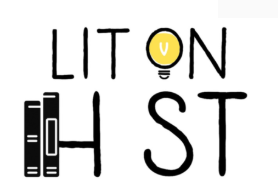 Join us for a special edition of Lit on H St Book Club featuring Angie Kim! 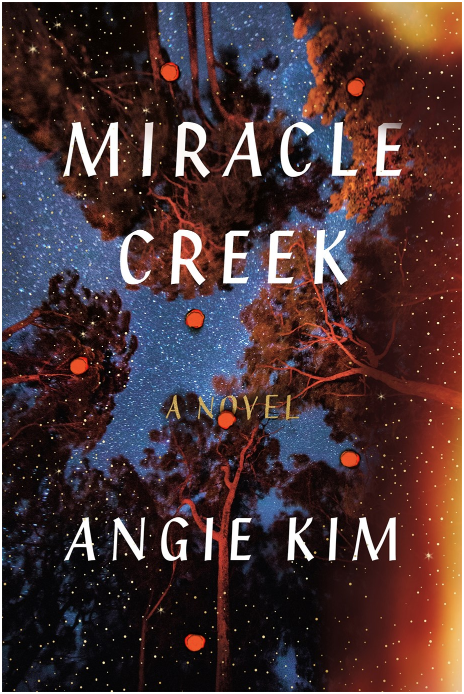 She'll be discussing her novel Miracle Creek with book club leaders Spines & Vines (Jamise Harper) and Lupita Reads (Lupita Aquino). The book is 10% off in our store in May. This event is FREE and open to all. Let us know you're coming on Facebook.